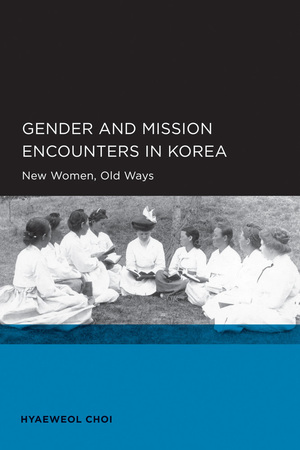 This book vividly traces the genealogy of modern womanhood in the encounters between Koreans and American Protestant missionaries in the early twentieth century, during Korea's colonization by Japan. Hyaeweol Choi shows that what it meant to be a “modern” Korean woman was deeply bound up in such diverse themes as Korean nationalism, Confucian gender practices, images of the West and Christianity, and growing desires for selfhood. Her historically specific, textured analysis sheds new light on the interplay between local and global politics of gender and modernity. Hyaeweol Choi is Associate Professor of Korean Studies at Arizona State University.